The double-amputee Olympic sprinter fired four shots at the model through a bathroom door in his Pretoria home on February 14, 2013. The six-year sentence “is disproportionate to the crime of murder committed … shockingly too lenient, and has accordingly resulted in an injustice,” the NPA said in a statement on Thursday. 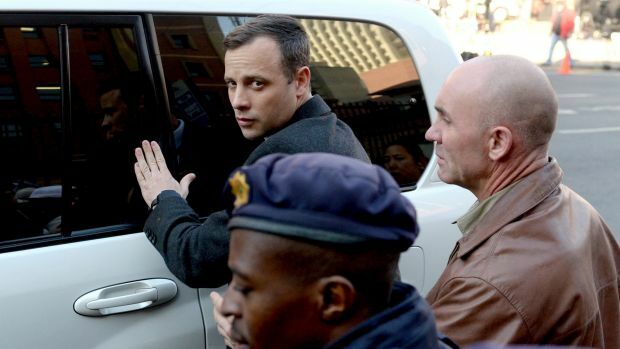 Judge Thokozile Masipa initially sentenced Pistorius to five years in prison for manslaughter in October 2014, accepting his testimony that he mistook Steenkamp for an intruder. The Supreme Court of Appeal overturned her verdict in December, arguing that the athlete knew his shots could kill someone. The court found him guilty of murder. Masipa issued the new six-year sentence on July 6, citing “mitigating circumstances” for not adhering to South Africa’s 15-year minimum sentence for murder. 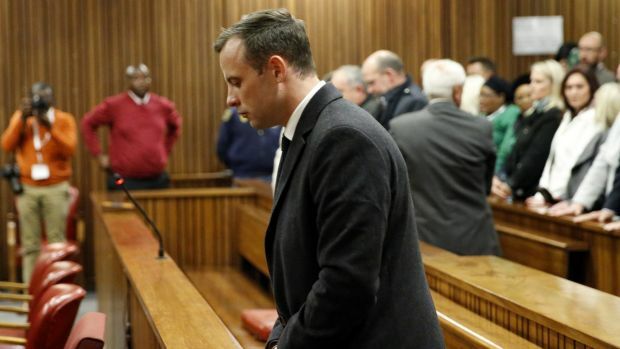 Pistorius had shown obvious remorse and was unlikely to reoffend, Masipa said. The NPA on Thursday filed the application for permission to appeal the sentence at the Pretoria court where Pistorius was sentenced. Reeva’s mother June “strives to be Reeva’s voice and continue Reeva’s passion in educating and empowering victims of domestic violence and abuse,” said the statement quoted by the local news agency ANA. 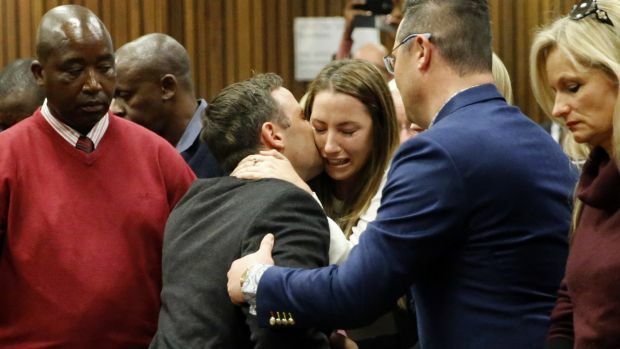 The Women’s League of the ruling African National Congress, which regards the murder of Steenkamp as a case of domestic violence, also welcomed the appeal. “I hate to say it, but Masipa as a woman has failed us,” the league’s spokeswoman Jacqueline Mofokeng said. Criminal lawyer Keith Gess says there is no certainty that Masipa will grant the prosecutors the permission to appeal, as the facts used to determine the sentence remain unchanged. On the other hand, the judge has come under pressure from critics accusing her of being too lenient, and that might prompt her to allow the appeal to go ahead, Gess said. If permission to appeal is granted, the case will return to the Supreme Court of Appeal, which could modify the sentence. New SA Visa Rules – Is Home Affairs Using SA Taxpayers’ Money Effectively?